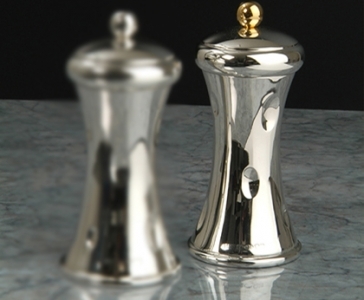 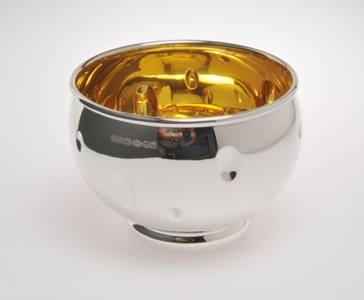 The silverware at Ottewill is hand-made by their silversmiths with expertise and award winning craftsmanship. 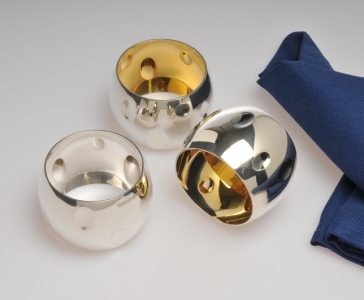 Pieces range from napkin rings and beakers to trophies and ceremonial maces. 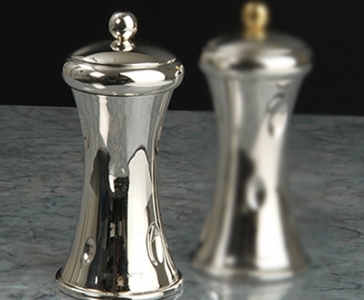 They have designed and created bespoke gifts for many corporate clients.